A report published by DigiTimes earlier this week indicated that SSD prices are going to continue their strong downwards trend into 2019. The IT industry publication says that so far in 2018 NAND component pricing has declined by 50 per cent, thus SSD prices have fallen quite a way over recent months. Industry sources indicate to DigiTimes that more NAND manufacturing capacity will be coming on line and existing makers will have to cut prices to sell into this more competitive market. Simon Chen, chairman of Adata Technology, indicated that due to those factors, with no sign of production cuts, 2019 could see NAND pricing drop even further than in 2018. There are six or seven major NAND producers around the world and according to the report, they are all gearing up to launch new generation production processes with technologies such as 96-layer 3D NAND, which will debut in H1 2019. China's 96-layer Yangtze Memory Technology will, during the same timescale, come on line with production of 150,000 NAND Flash chips per month, which will definitely push the market into oversupply. 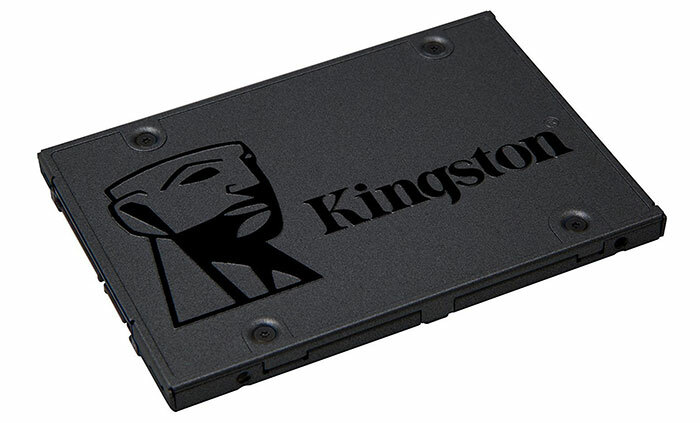 Those wishing to build new PCs or indulge in upgrades will of course welcome cheaper, higher capacity SSD availability. However, another memory component shows fewer signs of price decline. DRAM seems to be stubbornly high priced in recent months and that situation looks set to "stay flat" according to the same DigiTimes report. Adata's Chen said that the world's top-3 DRAM makers Samsung, SK hynix and Micron will implement only slight capacity expansions in 2019, despite expected increases in demand from the sectors of data centres, gaming devices, smartphones, IoT and in-vehicle systems. There's a WD combo pack comprising one 1Tb and one 500GB for £130… is that good?